There is no action required from customers in regard to the upcoming event of fork/split (refer below). 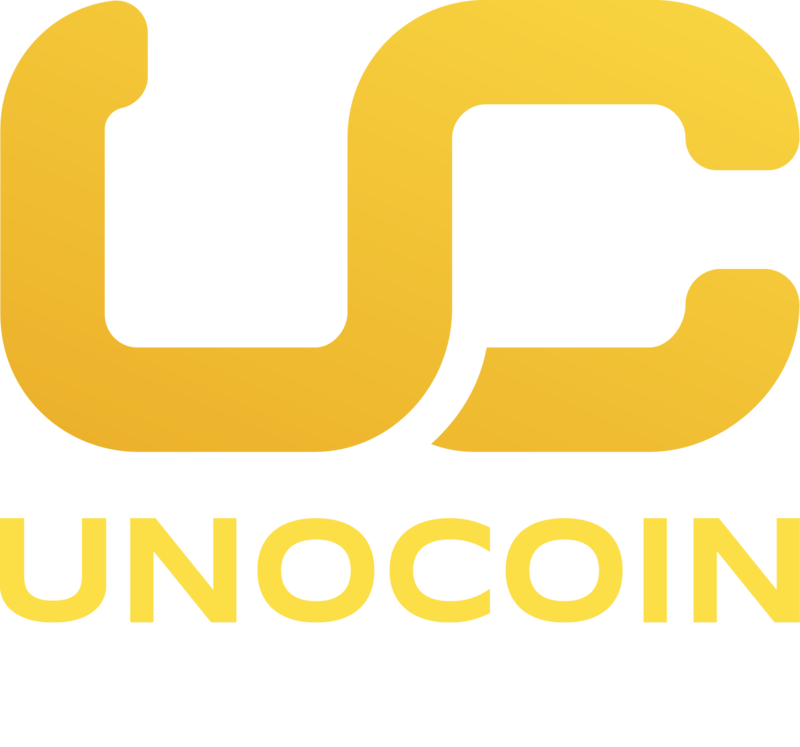 Unocoin will be supporting the chain that gains majority of mining/community support for further trading with INR. Users will be encouraged to redeem the coins (with in 4 weeks since the fork/split) on the parallel chain that Unocoin does not support in long run by submitting their addresses after the event of fork/split. Bitcoin SegWit2x hard fork planned for activation in the second week of November 2017 is on the verge of bringing up another divide in the Bitcoin community leading to the split of respective coin holdings onto the two chains. In case, you wish to read more about what a digital currency fork is? Read here. All our customers holding any amount of bitcoin in their Unocoin wallet before the event of the fork would be entitled to an equivalent amount of coins on both the chains after the split. There is no action required from customers in this regard either before or during the fork as long as the replay protection is available. However, if the replay protection is not available, then we will be doing our best to split up the coins but there may be extra lead time before we can honour redemption of minority chain coins and hence these will be subject to an extended period of price volatility. However, only tokens from the majority chain would be supported for further trading on the Unocoin platform after the successful split. On determining the stability of each chain after the fork, users will be encouraged to submit their addresses to redeem their coin balance on the minority chain starting with in two weeks after the split. We will keep you updated on the detailed schedule of operations regarding the split in the coming days (nearer to the date of the fork). As the disbursals are manual, there will be a deadline of 4 weeks since the fork within which the users have to submit their address of the minority chain coin on www.unocoin.com (this option won’t be available on the mobile apps). Unocoin will strictly not be accepting the redemption of minority chain coins after this deadline. The disbursals of coins on the minority chain would be processed soon after. A more definitive timeline will be provided soon. To avoid the confusion in the bitcoin community which could seriously affect the bitcoin ecosystem, we have made some revisions to our stance above. We will be treating the legacy bitcoin blockchain (present bitcoin blockchain that is supporting 1MB blocks) as the bitcoin (BTC) and will be allowed to trade for INR. The forked coin which is the result of the SegWit2X implementation will be treated as the minority chain coin (B2X). We will be allowing the B2X to be withdrawn by our customers after the split as per the timelines above.